Victorinox’s Infantry Vintage Mechanical’s tone-on-tone colour block combination is an industry first. The new Infantry Vintage Mechanical from Victorinox is trimmer in case size from its mechanical predecessors, in keeping with contemporary watch aesthetics. The look is simpler but refined: the tone-on-tone colour block combinations set it apart. The dial presentation has three bold hands and three circles of indicators – 24-hour military markers in the middle, oversized Arabic hours around them, and a 60-minute/second track with 5-second intervals at the dial periphery. Every surface is satin-finished, with cut and polished angles subtly bringing a shimmering light to the outline. Generous volumes of luminescence – on the minute, hour hands and markers, greatly increase the watch’s night legibility. Anti-glare treatment on the sapphire crystal makes it equally easy to read in direct sunlight. The standout case coating in an exclusive Black Ice PVD coating is a pollution-free and non-allergenic technology issued from the aeronautic industry. The warm and lustrous depth of the colour is underlined by its soft contrast with a brown dial and matching leather strap. The tone-on-tone color block combination available in black, beige, brown and indigo blue is an industry first. The 3-hand, stainless steel case, leather strap is Rs. 50,000 approx while 3-hand, stainless steel case with Black Ice PVD treatment, leather strap is Rs. 55,000 approx. 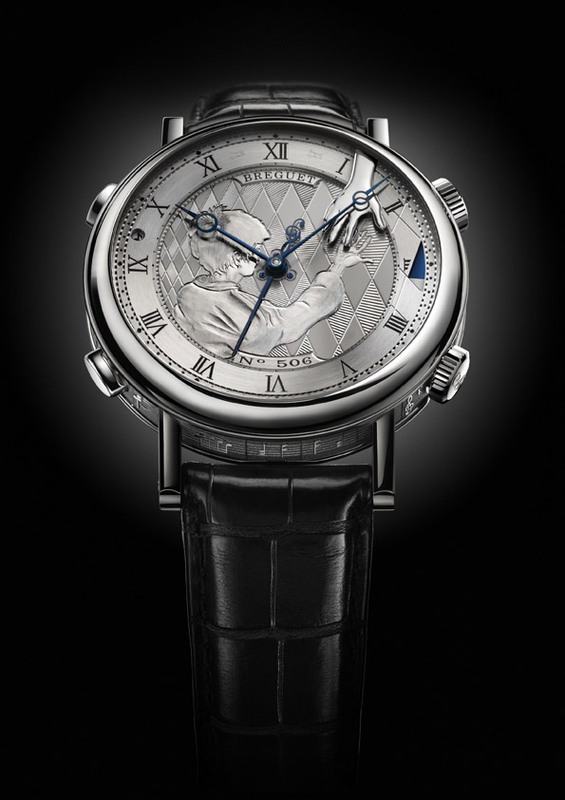 You are currently browsing the watchalive weblog archives for August 2011.